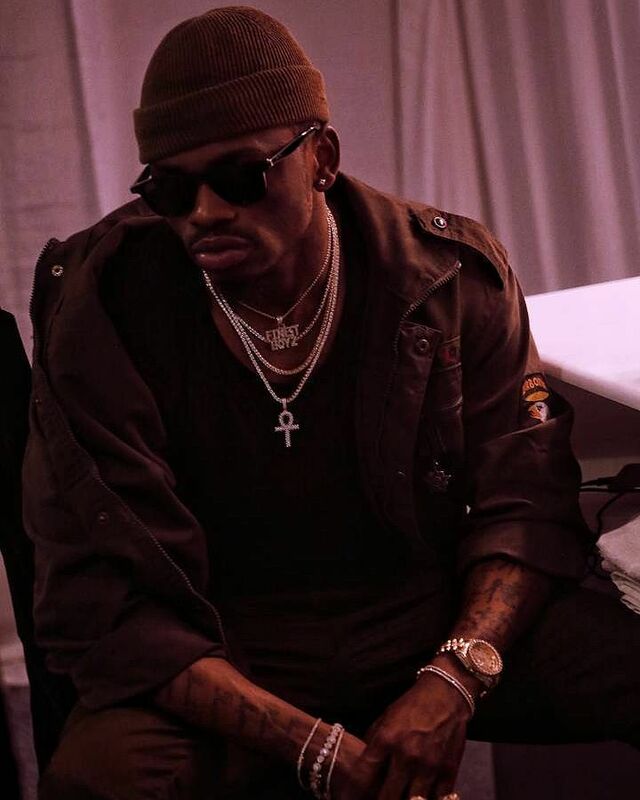 Tanzanian singer Diamond Platnumz recently got a hard lesson of not walking through a crowd of people while wearing really expensive chains since his got snatched right from his neck. 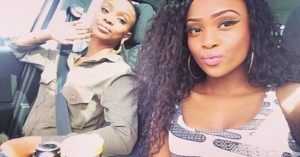 The singer was at Mtwara in Tanzania where he was to do a performance and promote Wasafi. In the middle of being mobbed by hundreds of fans, someone took a chance and grabbed his chains. 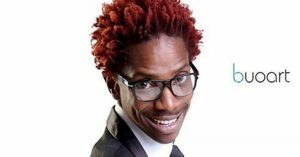 It is alleged that the chains cost the singer a cool Ksh1.8 million. He revealed that he wasn’t really sad about the whole situation and viewed it as a gift back to the person who snatched the chains. “Lakini mwenyezi mungu ndio anapanga kila kitu na wakati mwingine labda mungu alitaka nitoe viwe sadaka na kwa support walonipa ina dhamani kubwa kuliko zile vitu na vinazo zingine kibao. Mi naona ni freshi tu kama baraka yake, zawadi yake.” he said.